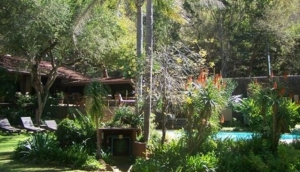 Joburg has a wide range of accommodation types from comfortable bed and breakfasts to 5 star international hotels. Our focus is on value for money, so that wherever you prefer to stay, you know that you will receive what you have paid for. We support Accessible Travel - click here to learn about the criteria necessary for accommodation to be classified as 'Accessible' on our website.